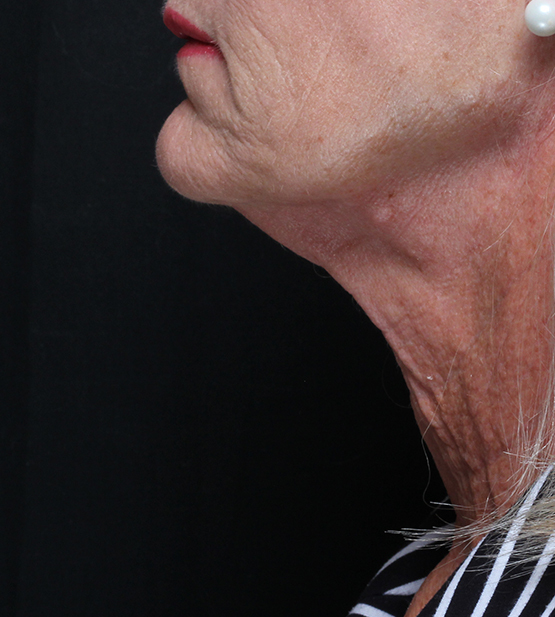 A 57-year-old female came to our office hoping to improve the appearance of her neck skin that she felt looked much older than her facial skin. Because of a busy lifestyle, she wished for a treatment plan involving very little downtime. 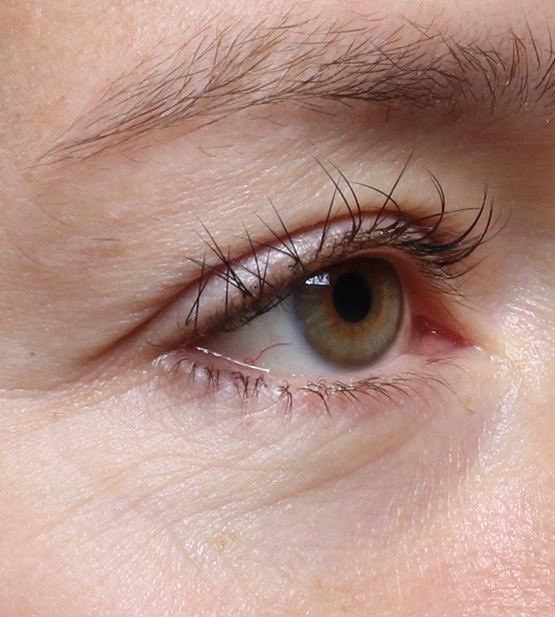 After a cosmetic consultation in our Beverly Hills office, we recommended a series of treatments with our microneedling radiofrequency (RF) device called Vivace. During treatments, microneedles are inserted into the skin and heat is delivered between them. This more deeply delivered heat stimulates collagen synthesis, which tightens the skin. Typically, improvement in skin firmness is seen after a series of 3-5 treatments. 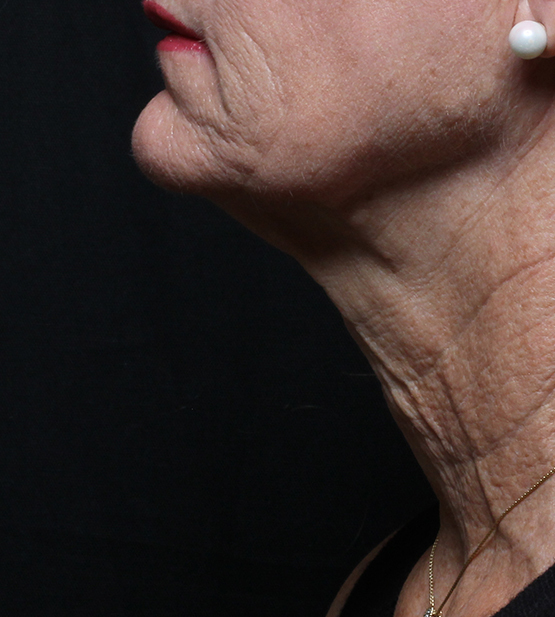 This patient was thrilled by her significant tightening following her first treatment, and continues to complete her series.